Big Sky, Montana, epitomizes Western living. Luxury and comfort exist against the backdrop of multiple mountain ranges, rivers, and endless alpine meadows – those who live here wonder why anyone would choose to live anywhere else. From dining, day spas and accommodations to unlimited access to outdoor recreation, this small community offers a personal, friendly appeal in one of the most beautiful parts of the world. 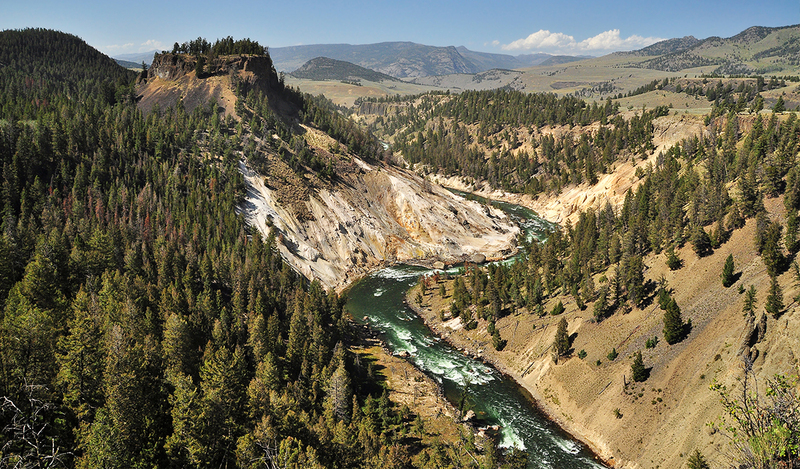 Whether you seek whitewater adventures, trout streams, backcountry hikes and skiing, or access to Yellowstone National Park, Big Sky offers you many ways to immerse yourself in your surroundings when you’re in town. An hour from the entrance to Yellowstone National Park, Big Sky serves as an ideal base camp for both summer and winter Park adventures. 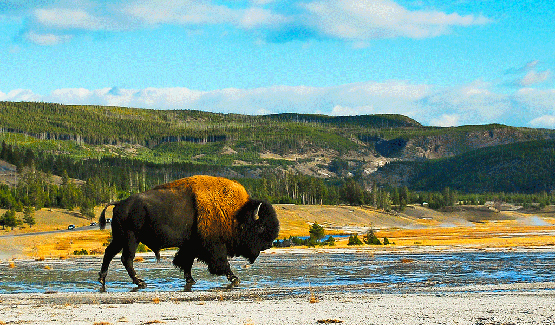 The nearly 3,500 square miles of volcanic hot spots, jaw-dropping canyons, rivers, forests, hot springs, and geysers (including Old Faithful) that comprise YNP are also home to hundreds of species of wildlife, including bears, wolves, bison, elk and antelope. For more information about other local attractions and ways to get outside, visit www.visitbigsky.com. Yellowstone Club is located in the heart of the northern Rocky Mountains in Big Sky, Montana. 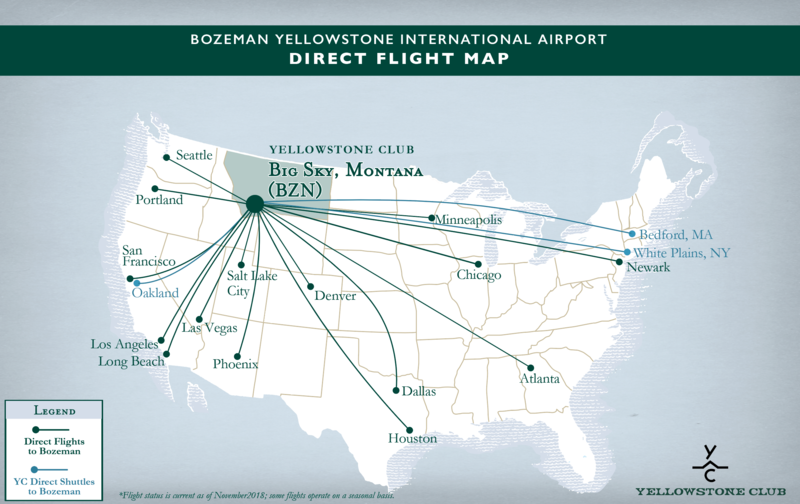 Bozeman Yellowstone International Airport is only an hour drive from Yellowstone Club and offers daily flights from across the US and around the world. Transfers to and from the airport can be arranged by car or helicopter. 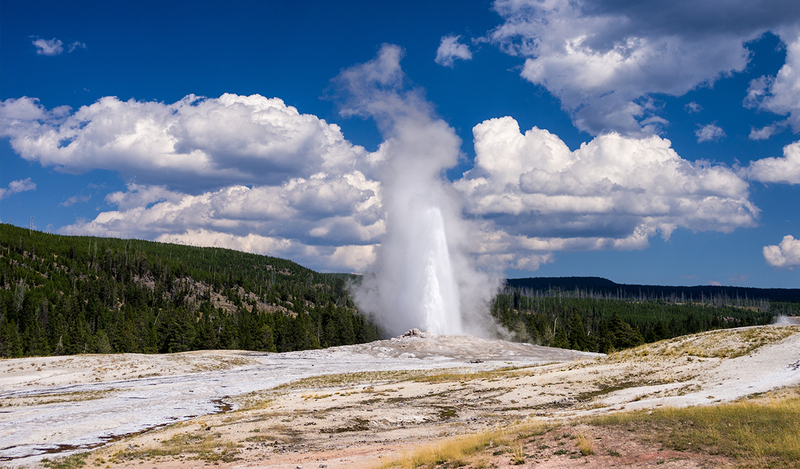 XOJET, the preferred private jet charter of Yellowstone Club, offers exclusive fixed-rate pricing to Yellowstone Club members and guests to Bozeman, Montana. Additionally, JetSuite‘s JetSuiteX program offers expanded luxury travel options between Montana and the West Coast for Members through the West Coast YC Shuttle. Please contact our travel concierge at travel@yellowstoneclub.com with any questions or inquiries. The Warren Miller Performing Arts Center (WMPAC) hosts national acts, art events, and educational opportunities within the local community. Located at Ophir School in the Gallatin Valley, the WMPAC presents a 9-Event Winter Season from the end of December through March. Acts come from all over the world to perform there, and highlights from recent seasons include Upright Citizens Brigade Billy Collins, the Brubeck Brothers Quartet, the Moth Mainstage, the Kronos Quartet, and NPR’s From the Top. Visit www.warrenmillerpac.org for more information and event schedules. The Big Sky School District includes Ophir Elementary School, Ophir Middle School, and Lone Peak High School. To learn more, visit http://www.bssd72.org/.